Snow ice is a refreshing icy treat that is made by slicing frozen flavored ice into thin layers. The texture is completely different from shaved ice; snow ice light, velvety and melts in your mouth. Lucky for Guam, there is a shop that serves up delicious snow ice. It’s called Frost Bite and it’s located right in Tumon–a convenient location for tourists looking for an icy treat on a hot Guam summer day. 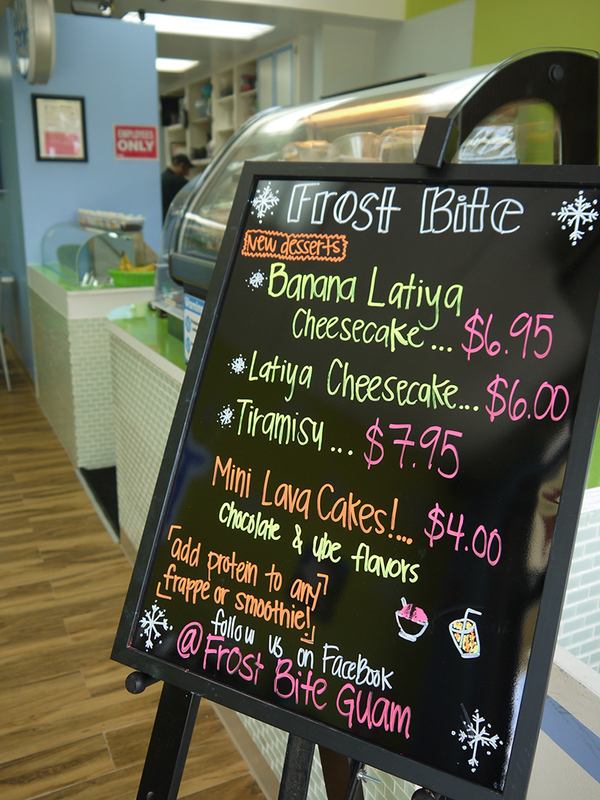 Frost Bite is popular among Guam locals and the shop regularly introduces new flavors and menu items to keep customers coming back for more. Some of the most popular snow ice flavors are pomegranate, blueberry and honeydew melon. 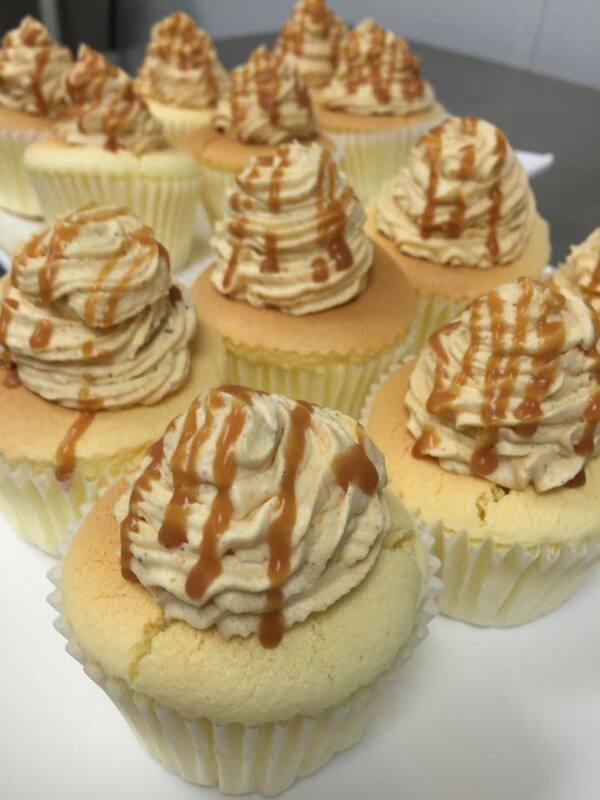 In addition to snow ice, Frost Bite serves up a variety of other treats and snacks like smoothies, frappes, honey toast, tiramisu, almond roca, cheesecake, cookies, crepes, Japanese-style pudding and more. Everything is made to order in the Frost Bite kitchen and daily specials are on the blackboard. While you’re on Guam, take a break from all of the activities you have planned and enjoy a visit to Frost Bite in Tumon.